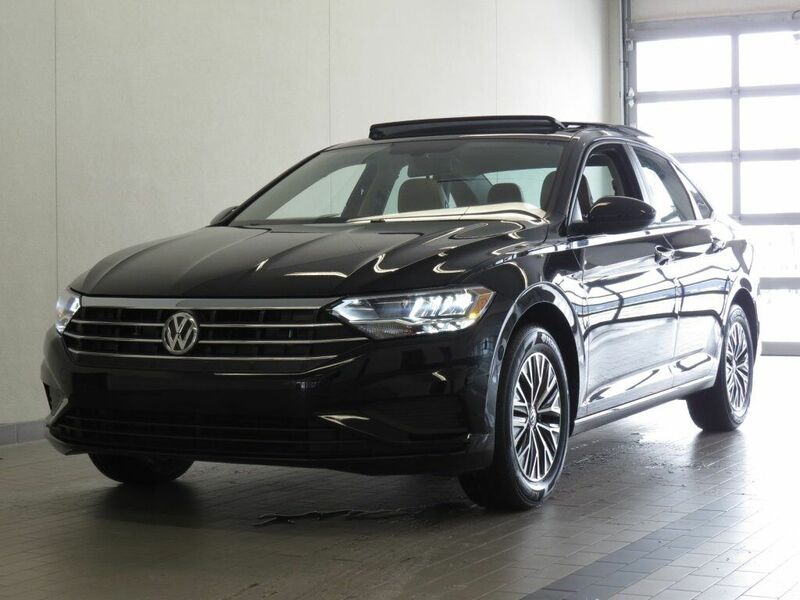 2019 VW JETTA 1.4T SE! BLACK UNI EXTERIOR AND DARK BEIGE LEATHERETTE INTERIOR! LOADED WITH RUBBER MAT KIT, COLD WEATHER PACKAGE, COMBINATION ROADSIDE KIT AND MUCH MORE! CALL TODAY TO SCHEDULE A TEST DRIVE WITH ONE OF OUR EXPERT CLIENT ADVISORS! **PRICE INCLUDES VOLKSWAGEN INCENTIVES AND DEALER ARRANGED FINANCING. 1.4L, 147 HP, 4 cylinder, 7 mi. 2.0L I4 TSI Turbocharged, 6 mi. 2.0L I4 TSI Turbocharged, 11 mi.